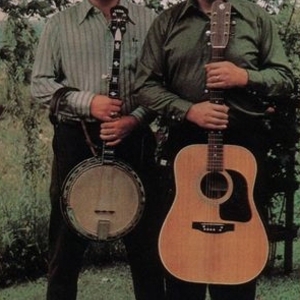 This is Doc Watson, the famous flat picking folk/bluegrass/country guitarist, playing with his son Merle. The two men have said they felt a special connection when they played together, and it shows in their music. Merle died in 1985 and Doc died in 2012.